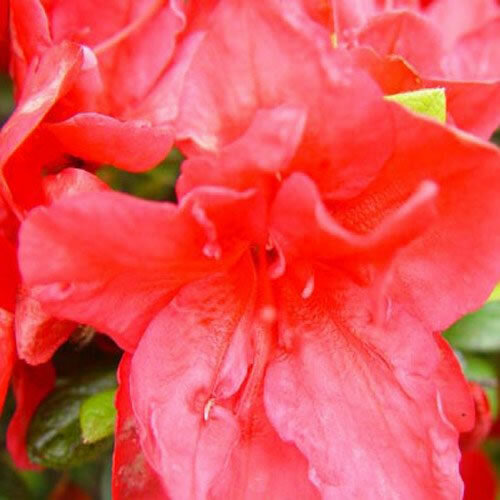 Evergreen shrub growing to 60cm x 60cm. Very free flowering. Requires ericaceous soil. Glossy green foliage. Hardy.